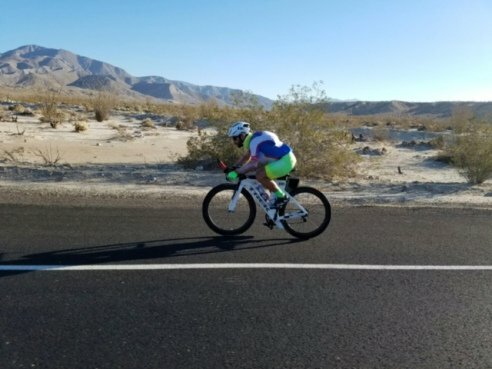 The 2018 triathlon season continues with Jack’s Generic Triathlon’s Sweet 16. The event will take place this Sunday, August 26th, at Walter E. Long Metropolitan Park in northwest Austin. 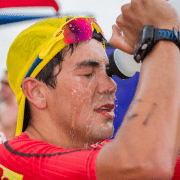 More than 800 participants will participate in the 16th edition of this beloved Central Texas race, including Ricky Berens, 2x Olympic gold medalist, former University of Texas swimmer, and world record holder in the 4×200-meter freestyle relay. Berens’ Drunk Athlete teammates for JGT’s sweet 16 include: Andrew Willis, owner of Holland Racing, national champion ultra cyclist, 2018 24 hours in the Canyon champion (pedaled 448 miles at the World Ultra Cycling Association’s National Championship), and Cate Barrett, former Baylor University runner, current coach and runner for Rogue Running, 2017 Orange Leaf Half Marathon female champion (1:25:18), training for the 2020 Olympic Marathon Trials. All athletes have been featured on the Austin-based Drunk Athlete podcast. Jack’s Generic Triathlon’s sweet 16 will begin at 7:30 a.m. 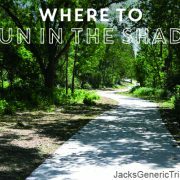 The new distance for Jack’s Generic Tri, which was first held in 2003, will feature a 600m swim, 11.2-mile bike ride, and a 5K. The aquabike will consist of a 600m swim and 11.2-mile bike ride. Relay teams of two or three can complete all three disciplines. 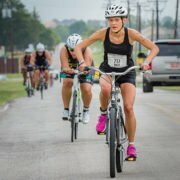 The venue move from Lake Pflugerville, just north of Austin, will mark the first venue change for Jack’s Generic Tri in five years. Cate Barrett is the run leg for JGT’s Sweet 16. Participants will receive commemorative 16th Anniversary shirts, water bottles, and ROKA swim caps. 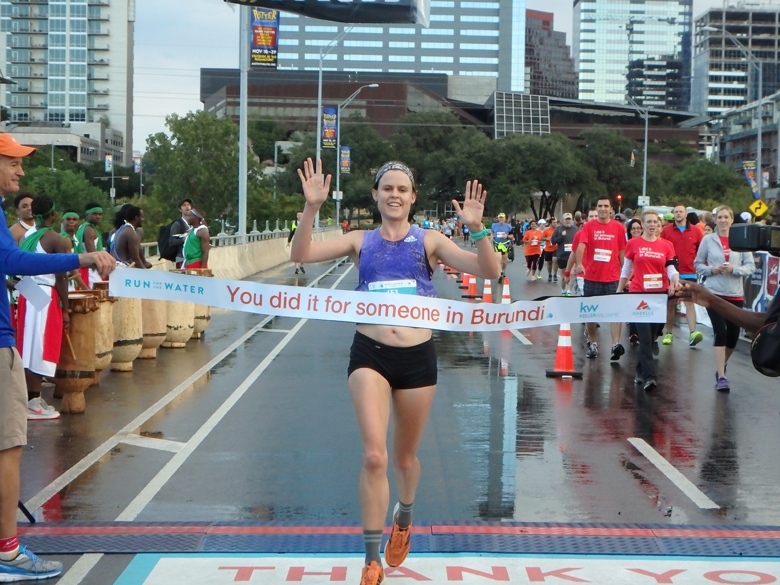 They’ll also receive post-race food, beer, finisher’s medal, and the signature swag toss. 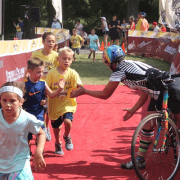 Professional timing, a wonderful volunteer crew, hundreds of supportive spectators, and an electric finish line festival will ensure the 16th Anniversary of Jack’s Generic Triathlon is one to remember. 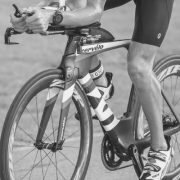 Jack’s Generic Tri was created 16 years ago with the participant in mind and is well-known as one of the more participant-friendly triathlons. Registration is still open for Jack’s Generic Triathlon. Volunteer positions are available as well. Packet pickup will take place at Mellow Johnny’s. 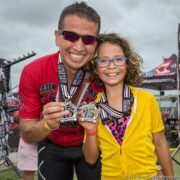 High Five Events (owners of Jack’s Generic Triathlon) is a participant in the Amazon Services LLC Associates Program, an affiliate advertising program designed to provide a means for sites to earn advertising fees by advertising and linking to amazon.com at no additional cost to the user.